Logging grades, managing conferences, volunteering with the PTA, scheduling dentist appointments, paying the bills... balancing the duties of home and work can be like walking on a tightrope! 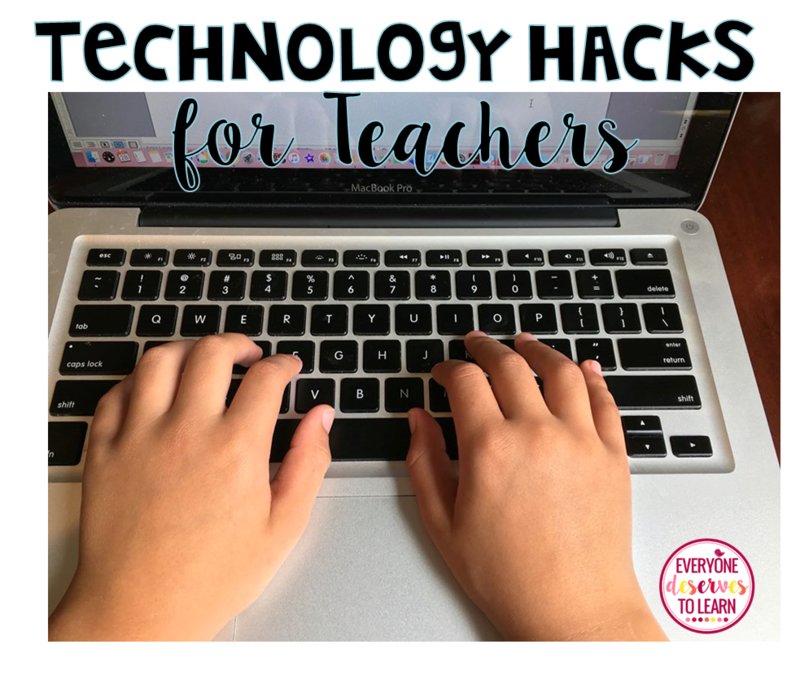 I'm sharing three of my favorite technology hacks that help keep me organized at home and at school. 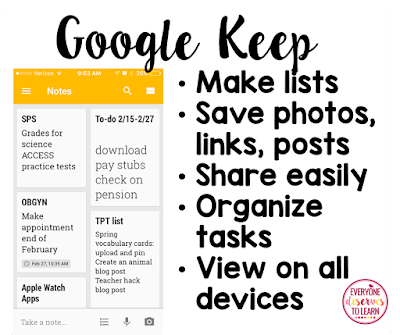 I've never been the type to carry a planner or agenda, but Google Keep keeps me organized and in the know. I used to keep important dates and times in the Notes feature of my phone, but I think Google Keep is a lot easier to edit, plus you can see it across all devices! I can see my work to-do lists at my work or home computer, update my shopping list on the run, and share calendar updates and reminders with my husband. I love being able to move and edit the boxes to reflect priority, too. Did you ever wish you could record yourself giving instructions and replay it on multiple occasions? This program helps you do just that! I've used it to record directions for students completing an individual project. I've also had students narrate their own presentations. 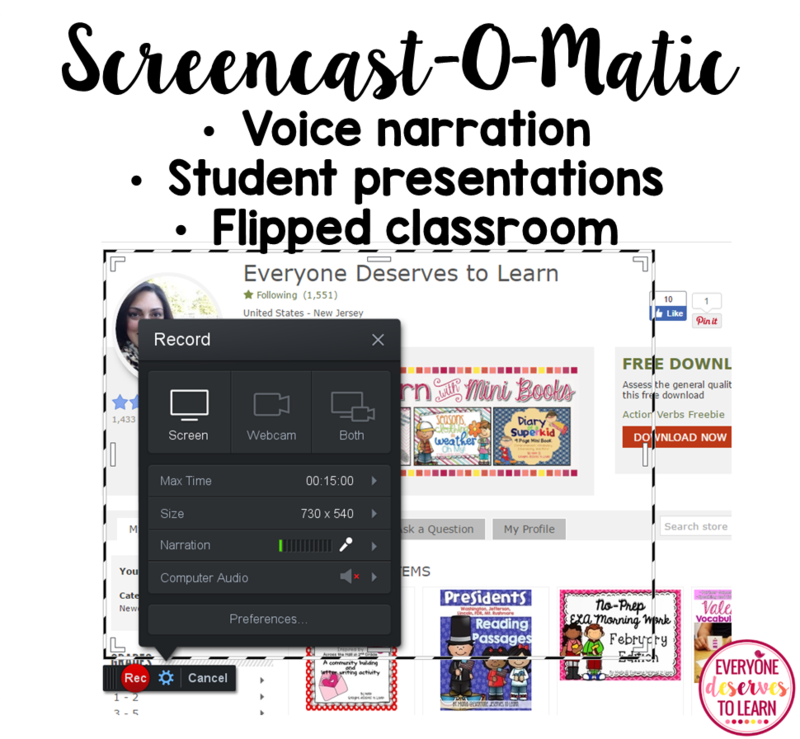 If you need to record yourself giving direct instruction for an IEP student, this is a great (FREE) program to use! The snipping tool is permanently pinned to my taskbar, and I use it all the time to take screenshots both at home and at school. You can drag the parameters of the snip to just the shape you want, and then edit the photo right in the tool itself. I love it for adding diagrams from the internet into student worksheets, or coping important home information (like an order or reference number) without having to print a page. These are just a few of the technology teacher hacks I like to use. 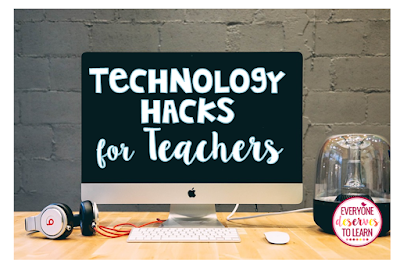 What are some of your favorite technology hacks? 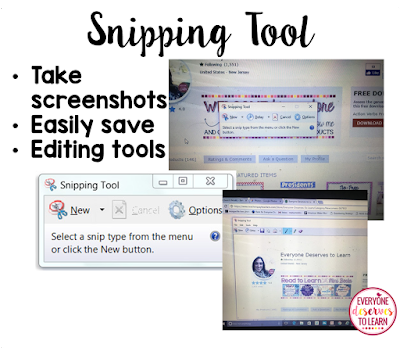 I'm with you....cannot live without the snipping tool. My other favorite is Trello - it organizes my week beautifully.